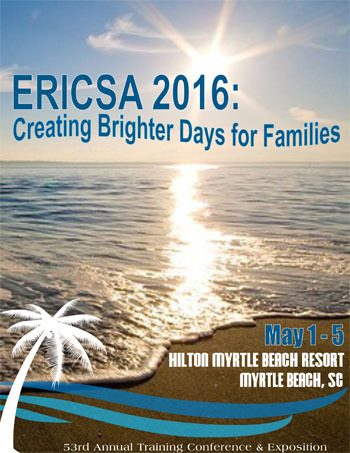 The 53rd Annual Training Conference & Exposition of the Eastern Regional Interstate Child Support Association was held in Myrtle Beach, South Carolina from Sunday, May 1st through Thursday, May 5, 2016. From the Guidebook application, tap "Download Guides" then "Passphrase". 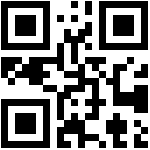 Enter the code ericsa2016 and the guide will download to your device!